Click here to join 14,000 members and 90 member clubs in the Bayou State in support of the game of golf. In addition to a USGA Handicap Index, LGA members will receive all of the value-added benefits listed below and have access to incredible playing opportunities. 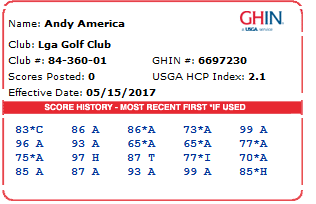 A valid USGA Handicap Index with a GHIN “Golfer Handicap and Information Network” Number. 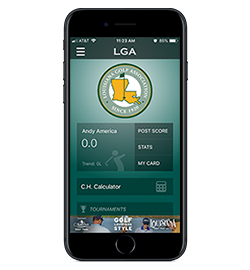 LGA Members can post scores, review their Handicap Index, track stats, or calculate their course handicap across the country and around the world through a PC or smart device at LGAGOLF.ORG or through their mobile device using the LGA/GHIN Mobile App. Online score posting is the way to go! Search “GHIN Mobile” in the Apple and/or Android store. Download the app and log-in with your GHIN Number and last name to connect to your unique experience. LGA Membership allows you the opportunity to register and compete in our amateur championships. 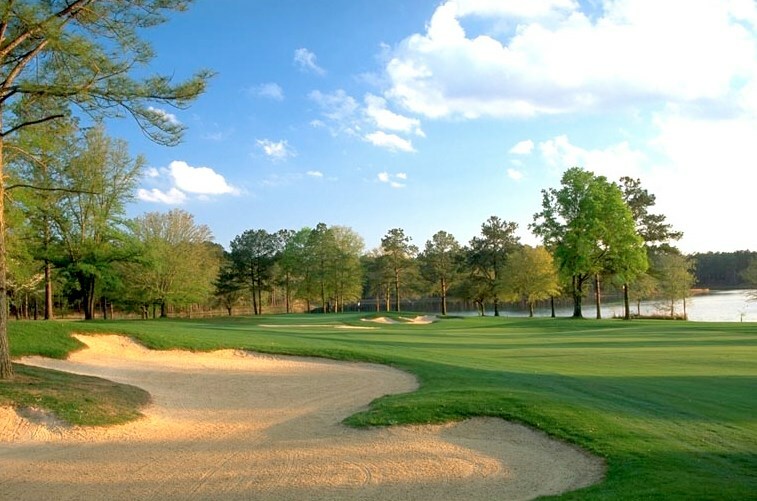 Through a partnership with the Audubon Golf Trail (AGT), LGA Members are entitled to one complimentary cart fee at 9 Audubon Golf Trail facilities on an annual basis. Total value of approximately $250 annually per member. The AGT Discount Card is now a digital downloadable card you can have on your mobile device, for ease of access. The digital card is distributed to all active LGA Members via the eRevision. By providing your e-mail address and signing up annually, LGA Members gain a year’s subscription to Golf Digest. Please call the LGA offices at 337-265-3938 if you have not received your free subscription and would like to access that member benefit. Affinity Travel Benefits – Access to “Members Only” pricing on over 700,000 hotels nationally and around the world. The LGA has partnered with Affinity Travel Benefits to provide our members with savings on lodging for your next trip and discount ticket prices for sporting events and concerts nationally. The opportunity to participate in our annual “LGA Members” Trip to the United Kingdom or the Republic of Ireland. 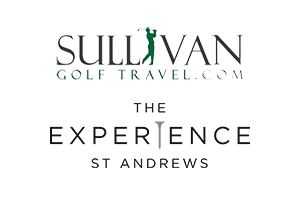 LGA Members can receive a 5% discount when they use Sullivan Golf Travel to create their overseas golf excursions. LGA Members booking individual trips with The Experience St. Andrews will receive a $100 Gift Card on Arrival if they identify themselves as an LGA Member. LGA Members may receive a discounted room rate of $109/night at the Courtyard by Marriott, Lafayette Airport. The discounted rate is applicable for Double Queen and King rooms only. The Hotel’s phone number is 337-232-5005.